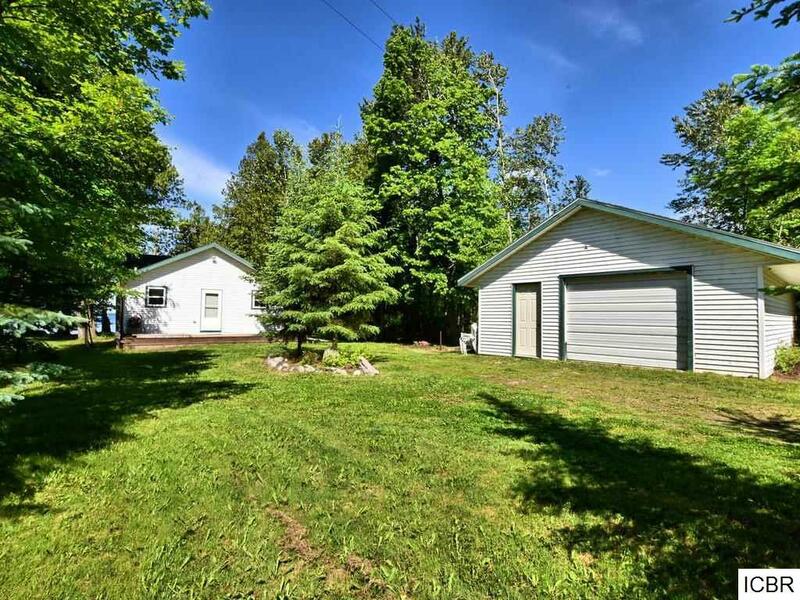 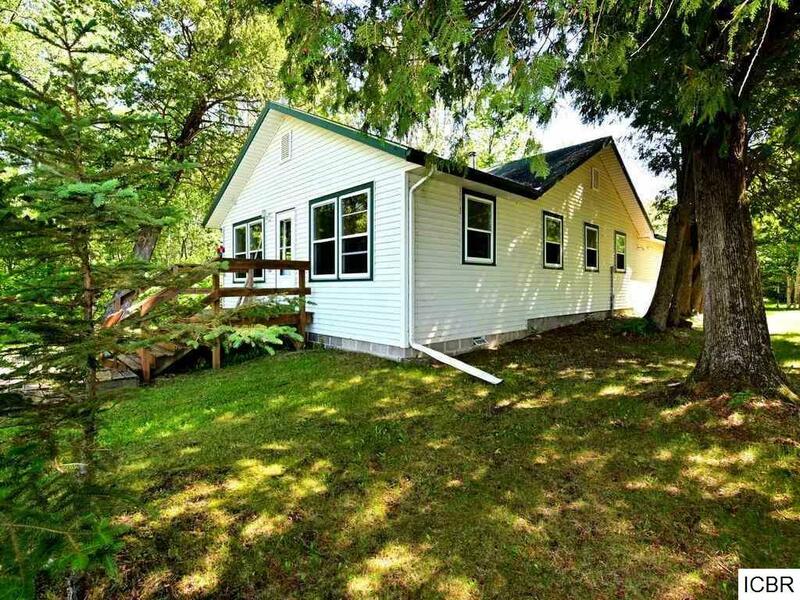 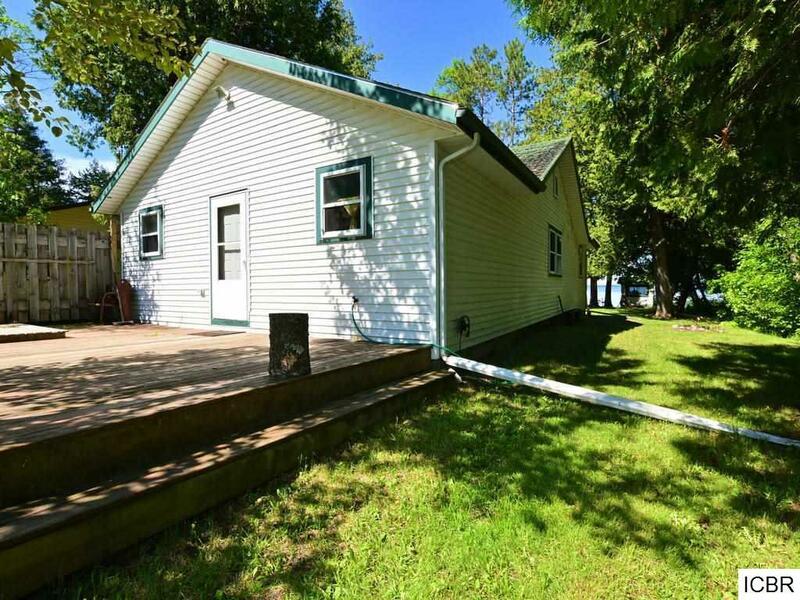 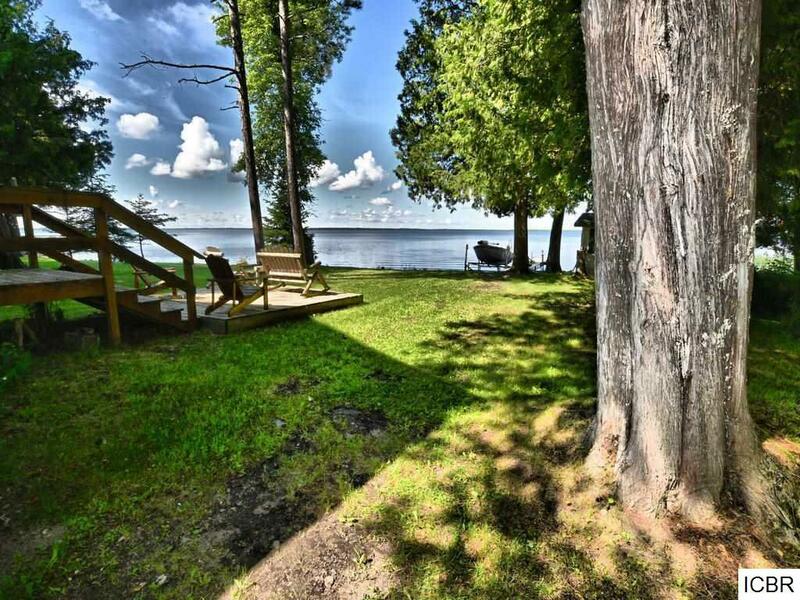 The perfect west facing property on Bowstring Lake, with level lot, hard sand bottom, and additional seven acres across road available to buyer if desired. 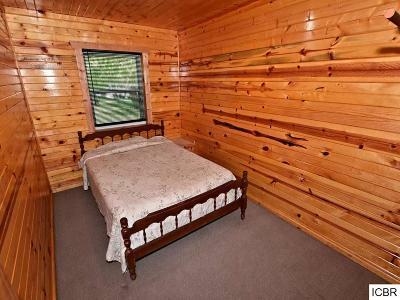 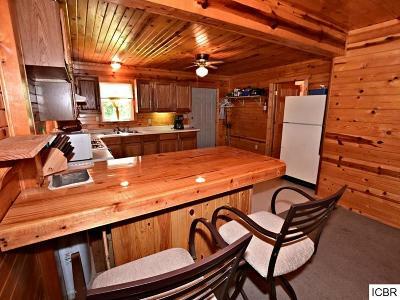 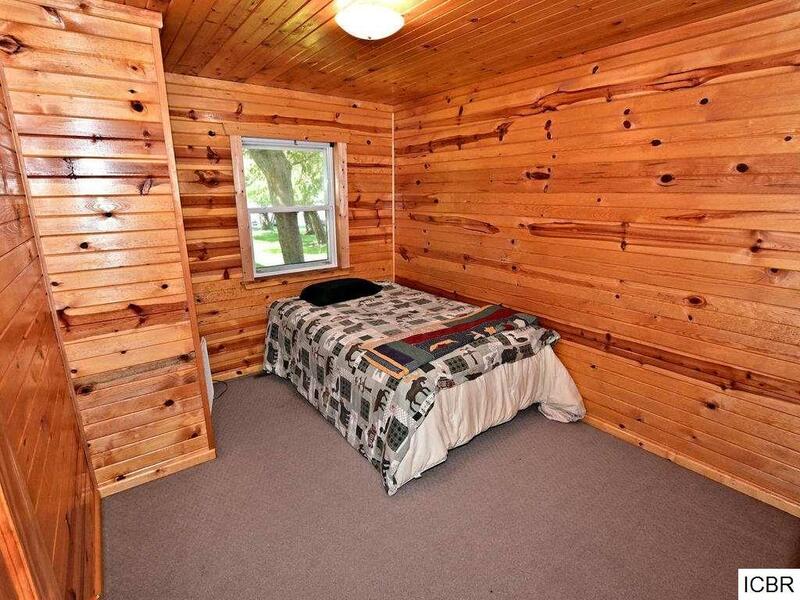 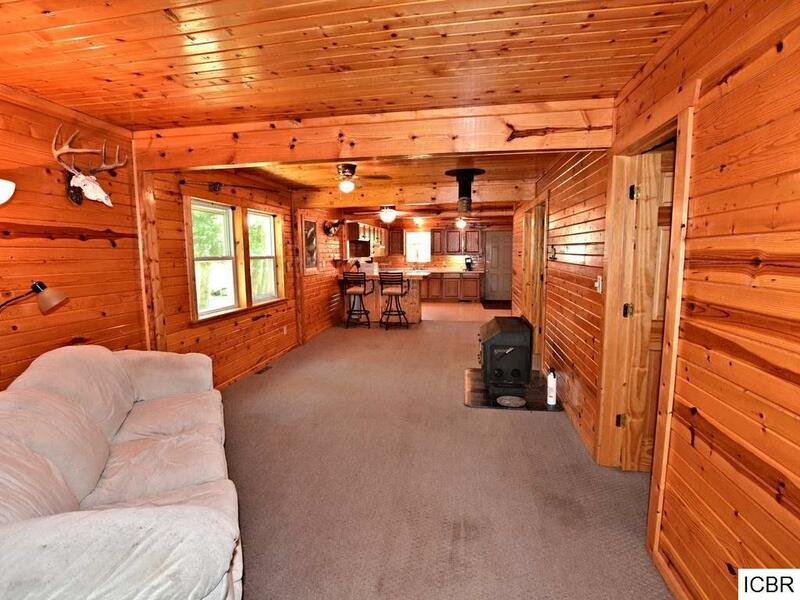 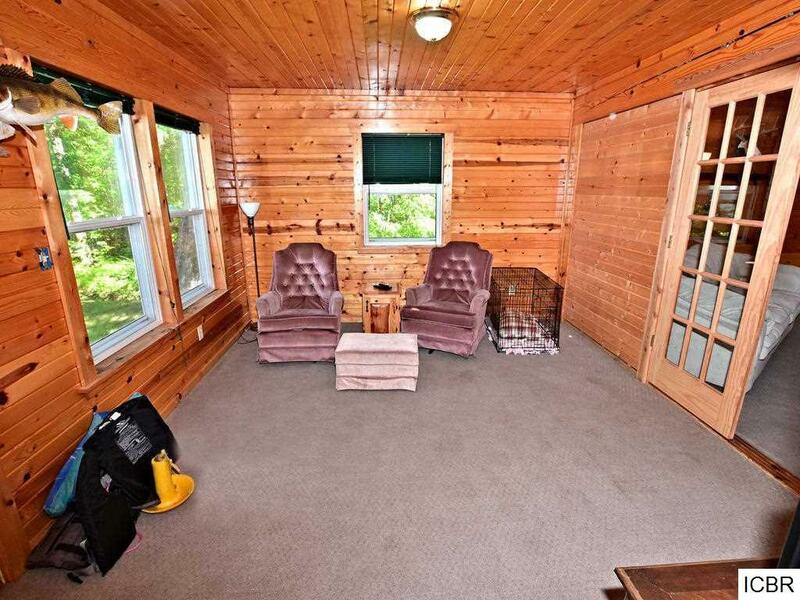 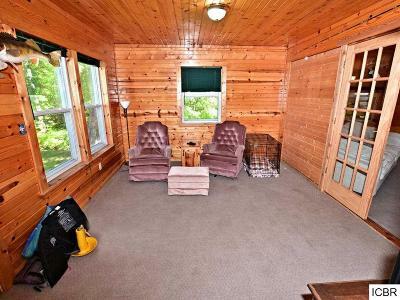 This is a great one-level cabin/home that can be used year-round. 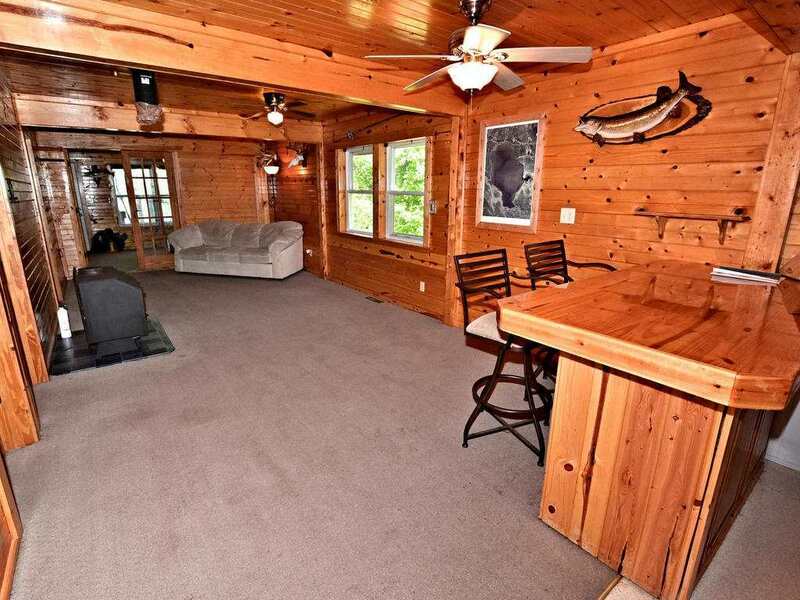 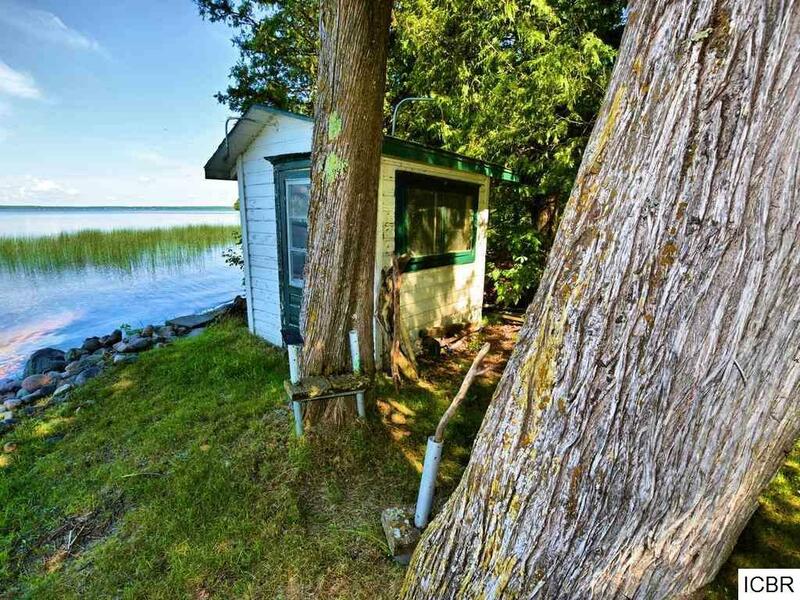 An open concept filled with knotty pine creates great spaces for large groups to gather, and additional lakeside sunroom sits just back from the lake for spectacular views of this 8,000 acre walleye hotspot. 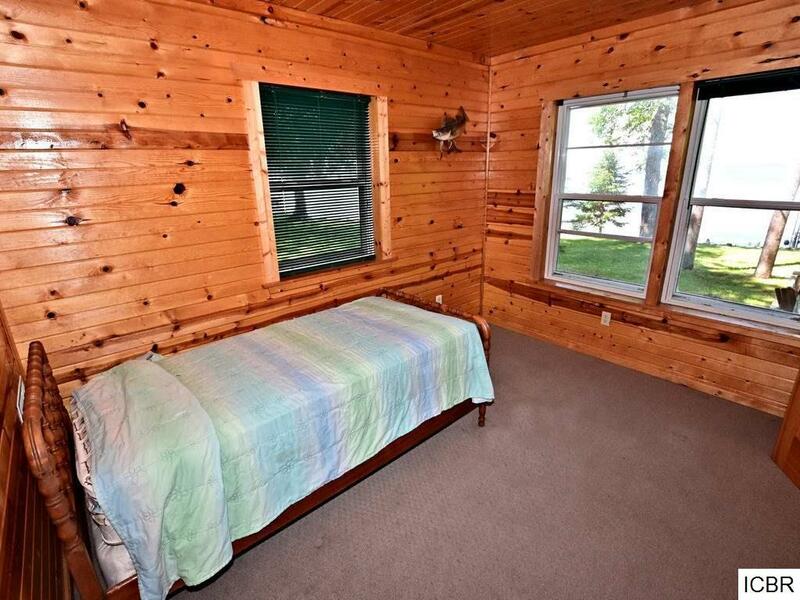 There are three to four bedrooms, depending on buyer's choice of use. 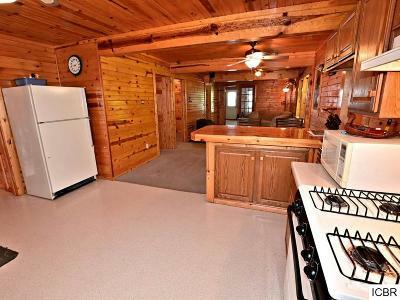 Closet space is minimal, but works fine for cabin functionality. 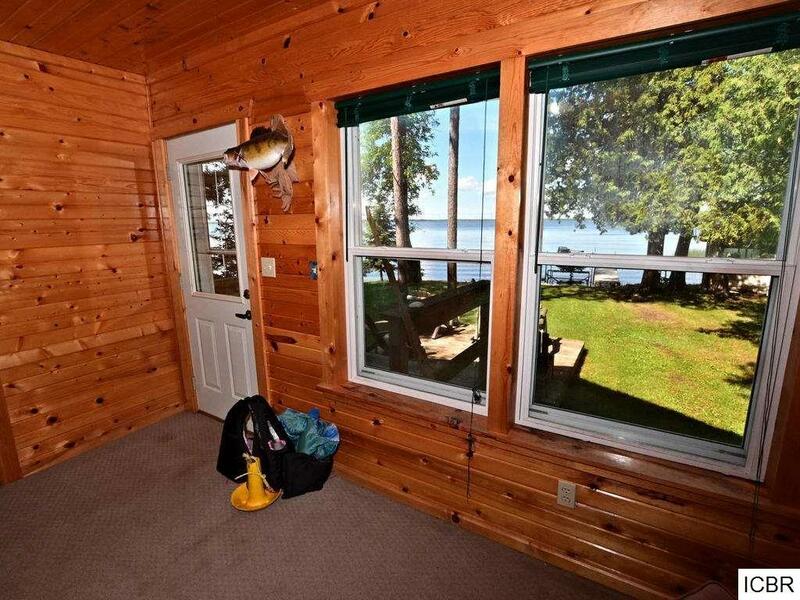 Bowstring is a reliable fishing destination, which outperforms most lakes in the area. 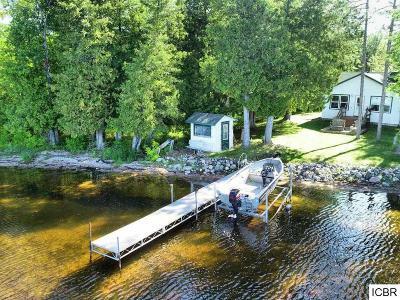 Duck hunting is also popular here, and endless grouse trails add to the wide array of recreational opportunities available. Garage and lakeside fish cleaning house round out the structures on this property.